Ready to start that scrapbook that you have always wanted to do? 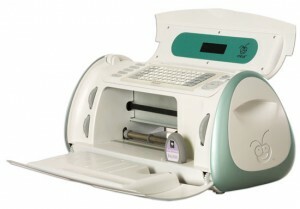 Well scrapbooking can be tricky or it can be easy depending on how you want to do it. How much design, how big you want it to be, if you want each page done something different and a whole bunch of other things. 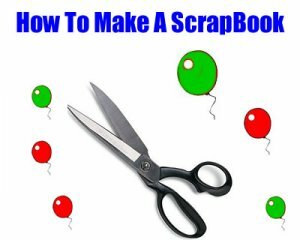 I am going to give you 10 simple scrapbooking ideas so you can do your scrapbook in no time and have it come out looking like something you just bought from a store. You have to have patients with this you can not just go and stick things to a page anyplace you feel like it. There are many things you have to factor. 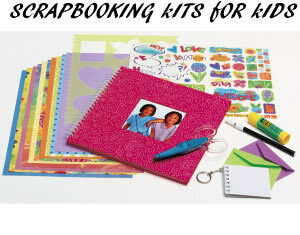 Here is a list of 10 simple scrapbooking ideas. Make sure you have all of the supplies you are going to need to do your scrapbook. Gather up all the photos you will be using, make sure before you stick them to the page you set everything up to see if you are going to like it or not. Gather up all of the memorabilia you will be using. Make sure you have enough supplies to do your book, you do not want to run out of things half way through your project. If you are no good at drawing they have stencils and other tracing and drawing items so you can have what ever you want . 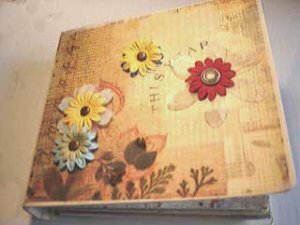 If you are in a bit of a rush to make your book and can not decorate it you can get premade scrapbook. Same with your pages if you do not have time to decorate the pages the way you want to then you can get or print off the computer already designed pages to go right in the book, all you have to do is place the picture on it or any memorabilia you may want to add to it. 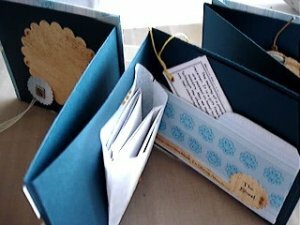 You can go out and get a scrapbook kit that has all you need already together all you have to do is place the things in the kit in to a book and then your done. If you have a scrapbooking room make sure it is kept in a neat fashion this way you can find everything you will need easily and fast. If you stay organized things will go smooth and fast for you. If you do not have things you may need try to find other items that you may have a round the house to use instead. 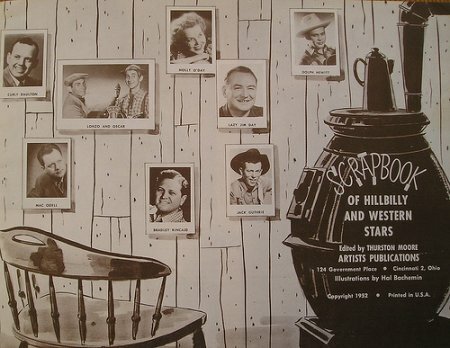 There really is not a wrong way to make a scrapbook. This is something that is coming from your head so whatever way you want to make it then by all means do so. These little tips may help you reduce the time it may have taken you to do your book another way. If you are on a time schedule you do not want to take your good old time and dilly dally, so take some of these steps and lessen the time for yourself. If you are going to make some one a scrapbook as a gift you will want it to be unique. Personally i love things that are handmade better then store bought. It shows that the gift is coming from the heart, and not only that but you put all that time and effort in to doing that for someone. 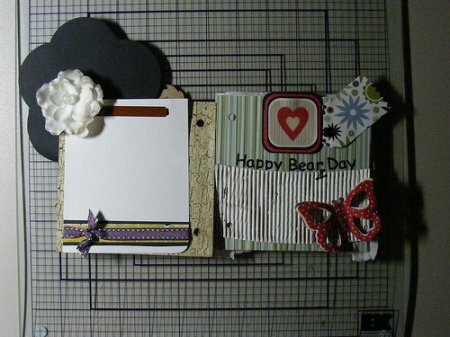 Share a link to a page on 10 Simple Scrapbooking Ideas and we will consider it for placement on this page.